Roof Replacement Newnan, GA | Ideal Roofing and Exteriors, Inc. Roof Replaced in Newnan, Ga by Ideal Roofing and Exteriors. Ideal Roofing and Exteriors completed this roof in Newnan, Georgia within 3 days from delivery to final inspection. 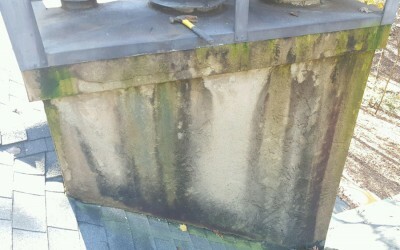 The existing roof had many leaks that lead the general contractor to call Ideal Roofing and Exteriors. The owners in Newnan selected to install Owens Corning Duration Color: Brownwood. The bold definition of the new roof adds to the overall aesthetic and curb appeal of the property. 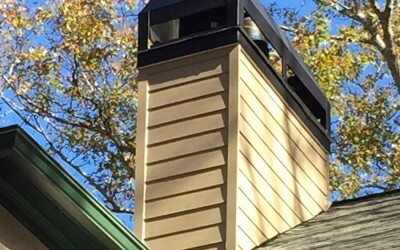 Ideal Roofing and Exteriors provides roofing and siding estimates free of charge to the residents of Newnan, as well as all of Fayette County and South Metro Atlanta. Our roofing warranties are backed by Owens Corning as a benefit of having been awarded Platinum Preferred Contractor status. 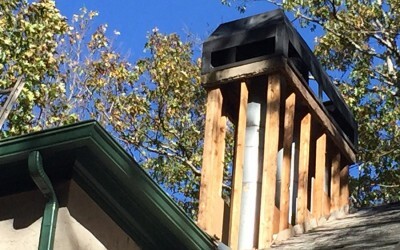 We have completed numerous projects in Newnan over the last 2 decades and consider ourselves to be the best local roofer and siding contractor in the County. If you need a quality job at a reasonable price, CALL IDEAL!